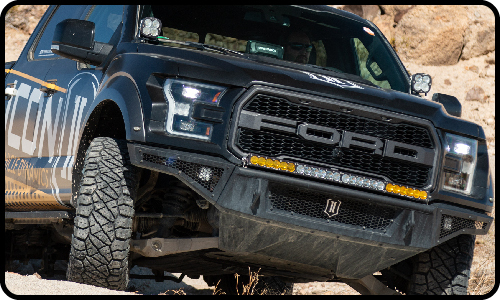 Get ready for Impact…with ICON IMPACT Series Off-Road Armor! ICON Impact Series Off-Road Armor is designed for the off-road enthusiast seeking a higher level of performance and protection. 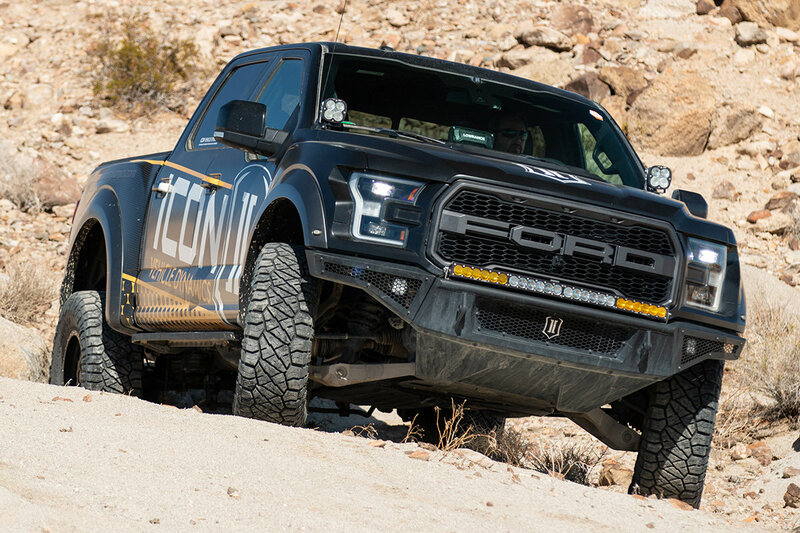 Staying true to ICON’s holistic engineering approach, Impact Series armor has been thoroughly tested through countless hours of research and development to ensure precise fitment, proper clearance, exceptional durability, and maximum strength.